Is Integrative Health the Future of Medicine? Two physicians combined Eastern and Western medicine, with an emphasis on lifestyle practices, under one roof at NewYork-Presbyterian. It all started over vodka martinis one night in July 2013. Drs. Alka Gupta and Chiti Parikh had recently completed their internal medicine residencies and met on their first day of work at NewYork-Presbyterian/Weill Cornell Medical Center. As they talked about ways to better support patients after discharge from the hospital, like offering nutrition counseling, they realized they had a mutual interest in integrative medicine, a field that focuses on the whole person (body, mind, and spirit) and incorporates therapeutic and preventive practices to achieve optimal health and wellbeing. The same was true for Dr. Gupta, who says she treated many patients who she knew would benefit from a preventive approach, including those who were admitted for heart disease or a heart attack. “I knew there was a better way of helping them live healthier by addressing aspects of lifestyle like nutrition,” she says. A few months later, while attending an integrative health conference in California, the two doctors learned how mindfulness-based practices like meditation, breathing techniques, acupuncture, and yoga were being used within the scope of conventional outpatient medicine to emphasize person-centered care and introduce evidence-based alternative practices to patients. The notion of a dedicated integrative health center at NewYork-Presbyterian, where patients and employees could access a wide range of such services under one roof and use those tools to live healthier lives, hadn’t fully taken shape, but in their minds, the wheels were turning. They presented their vision of offering integrative health and wellness services — not just as an add-on to the hospital but an integral, embedded program available to all patients — to hospital leaders. In March 2016, the center opened its doors. Today, Drs. 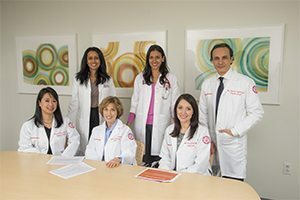 Gupta and Parikh are co-directors of the Integrative Health and Wellbeing program at NewYork-Presbyterian, in collaboration with Weill Cornell Medicine. 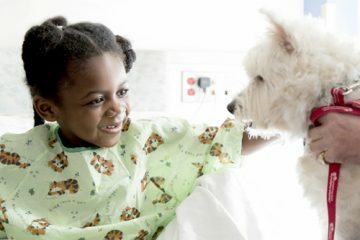 A customized “whole person approach” addresses not just patients’ physical state but also their emotional, environmental, and social wellbeing. 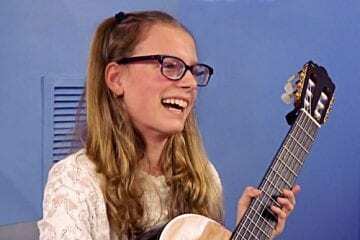 On June 25, the program moved to the NewYork-Presbyterian David H. Koch Center, across the street from NewYork-Presbyterian/Weill Cornell Medical Center on the Upper East Side. The beautiful, light-filled 20,000-square-foot space is located on the first, second, and third floors within the NYP David H. Koch Center with a separate dedicated entrance located on 436 East 69th St. between York and 1st Avenues. 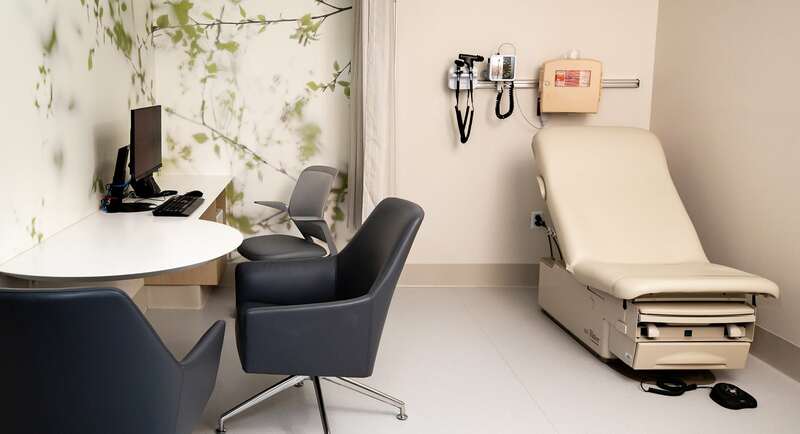 The state-of-the-art ambulatory care center is designed to consider patients’ experience at every turn, with soothing interior design and calming patient rooms and treatment areas, where multispecialty teams can provide seamless, high-quality care. The Integrative Health and Wellbeing program has a tranquil sanctuary featuring seven therapy spaces for acupuncture, massage, mind-body therapies, and Pilates; 11 consultation spaces for integrative physician consultations; an education suite where providers can hold a variety of group programs and educational classes such as nutrition education, yoga, and mindfulness-based stress reduction. The program will also have space for community events like yoga and meditation classes. 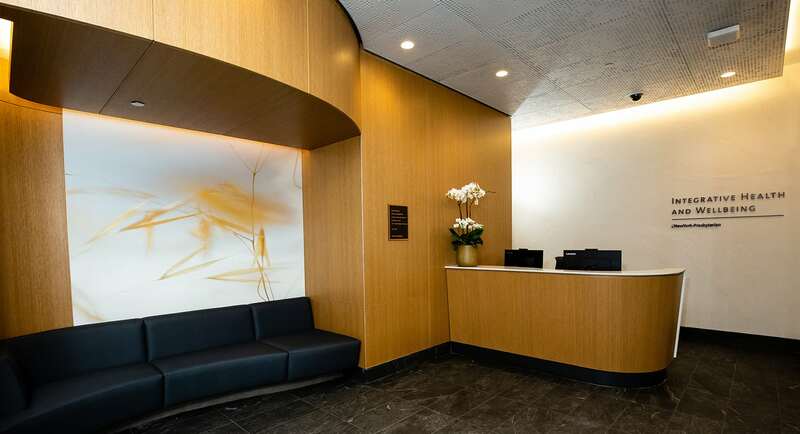 Integrative Health and Wellbeing’s first floor lobby, located at 436 East 69th St. 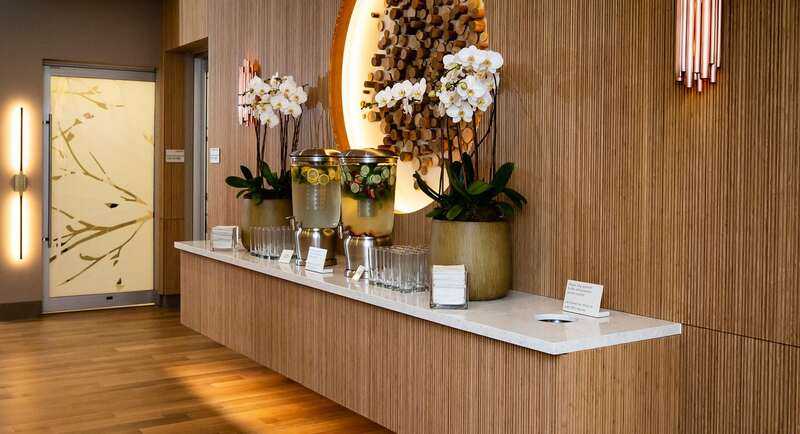 Located on the third floor, the refreshment area is a calming space where patients can help themselves to a variety of infused water options. 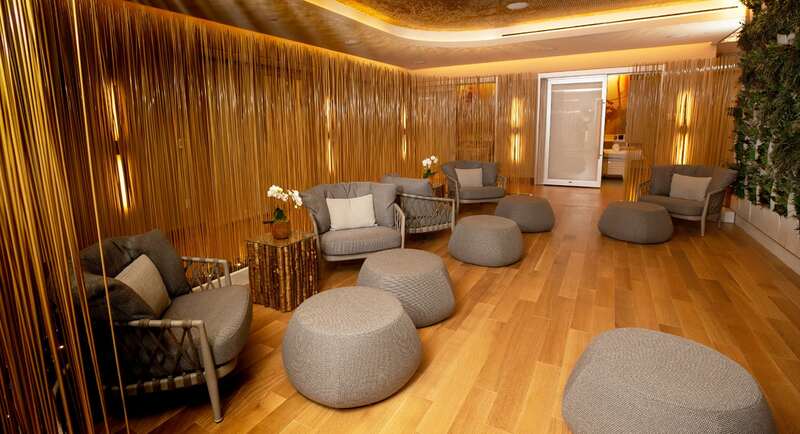 At the heart of Integrative Health and Wellbeing is the Sanctuary, which features seven therapy spaces for acupuncture, massage, mind-body therapies, and 1:1 Pilates. The multipurpose room, located on the third floor, is a versatile space used for group classes such as mat Pilates and yoga. Throughout Integrative Health and Wellbeing, there are 11 consultation spaces, where patients and integrative physicians meet for one-on-one consultations. 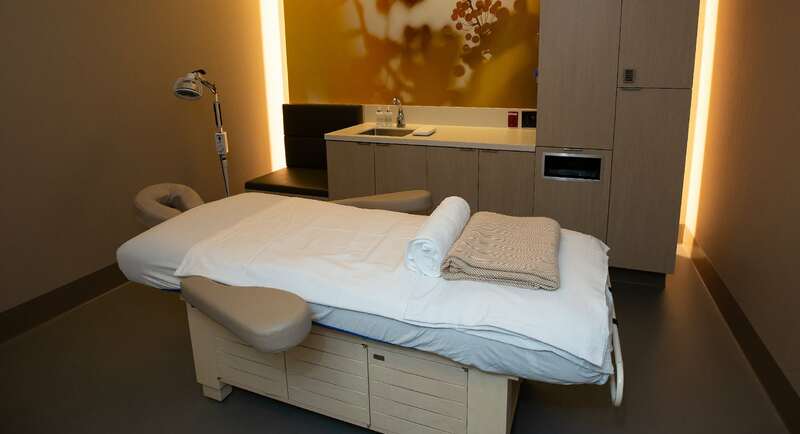 The Sanctuary’s therapy rooms are inviting spaces used for acupuncture, massage, and mind-body services. Drs. Gupta and Parikh work closely with patients’ physicians to provide personalized treatment plans. Although insurance covers some of the services, it usually does not cover the mind-body instruction classes (yoga, tai chi) and massage therapy. The care that the team offers is part of a growing healthcare trend that focuses on prevention and wellness. During their initial consultation, patients typically spend an hour with Dr. Gupta or Dr. Parikh reviewing their medical, surgical, and family history, allergies, and any medications they are taking. They also talk about lifestyle factors like sleep patterns, diet, hobbies, and what brings them a sense of joy and purpose in life. Dr. Parikh says this provides a better understanding of each patient’s medical challenges and unique healthcare needs. They then work with four integrative health experts who specialize in areas such as acupuncture, nutrition, mind-body instruction, yoga, massage therapy, and meditation. “It’s very important that we connect with our patients on a more personal level, understand their challenges, and speak from the place of experience and empathy so that patients feel like they are being heard and that they have a true partner in their healthcare,” says Dr. Parikh, who has maintained a daily practice of meditation and yoga since she was young. That connection is what Dolores White, 72, has experienced since turning to acupuncture two years ago in hopes of avoiding knee replacement surgery. She’d also been dealing with chronic back pain for many years. Dolores now sees Dr. Oleg Fabrikant, who is board-certified in acupuncture and Oriental medicine, twice a week for an hour each session. During these visits, Dr. Fabrikant, who has been practicing for 15 years, gently inserts needles at strategic points on the body to clear any blockage of energy within the body’s energetic pathways — also called meridians — which results in reduced pain, increased relaxation, and improved sleep. In the time she has been treated by Dr. Fabrikant, Dolores has avoided surgery and no longer relies on a cane. “Being able to walk on my own, not using the cane, just walking down the stairs makes me want to do the happy dance,” she says. In 2017, the Annals of Internal Medicine published updated clinical guidelines from the American College of Physicians recommending that acupuncture become part of the initial strategy to treat lower back pain. Dr. Fabrikant says acupuncture is also used to alleviate side effects of chemotherapy. Jackie Topol, the Integrative Health and Wellbeing program’s on-site integrative dietitian, also works closely with patients, many of whom have IBS, diarrhea, and food sensitivities or struggle with weight issues. Her goal is to take a “food first” approach, whether that’s planning out a grocery list or customizing recipes for them or incorporating supplements like probiotics. She also takes into account sleep and exercise habits and stress levels in an effort to improve digestive and gut health. Dr. Gupta stresses that if you look at the top seven causes of death in the U.S., three of them — heart disease, stroke, and diabetes — are largely preventable through lifestyle changes. According to the Centers for Disease Control and Prevention, about 200,000 deaths from heart disease and stroke are preventable in the U.S. each year, and up to 90 percent of Type 2 diabetes may be preventable. 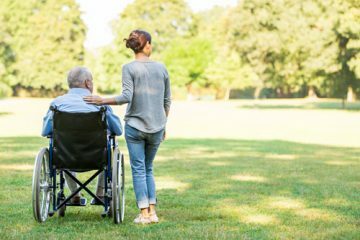 Yet well-person care — that which is unrelated to the diagnosis and treatment of illnesses or injuries — constituted only 6 percent of personal healthcare spending in 2013, according to a study of U.S. healthcare spending published in JAMA: The Journal of the American Medical Association. $15.4 billion was spent on well-person care, ranking 38th, while $101.4 billion was spent on diabetes, the condition that drew the most spending. The key, say Drs. Gupta and Parikh, lies in taking evidence-based therapies — for example, using nutrition and physical activity to decrease risk of heart disease and diabetes, techniques such as meditation for stress reduction, and therapies such as acupuncture and massage for chronic pain — and integrating them into today’s healthcare setting. “By bringing together Eastern and Western medicine under one roof, our hope is that this model of care becomes the future of medicine,” says Dr. Parikh. 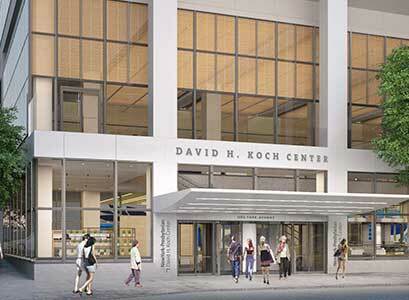 Learn more about the NewYork-Presbyterian David H. Koch Center. 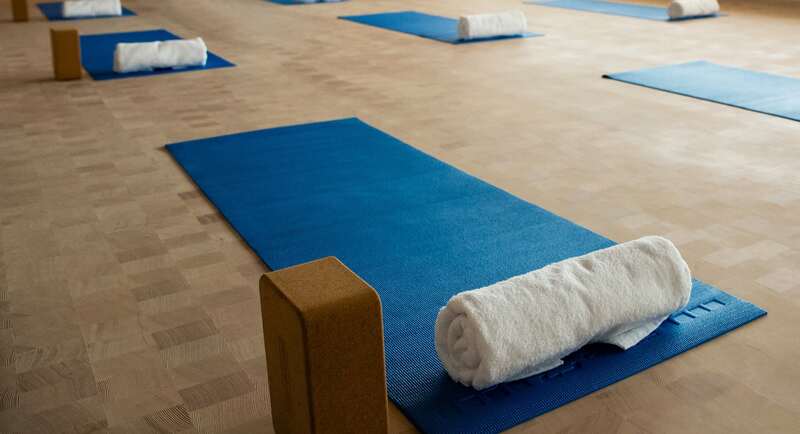 The program’s long-term strategic plan is to further embed integrative therapies across all NewYork-Presbyterian campuses by providing yoga instruction and guided meditation, as well as other services, to patients and staff. Virtual offerings that are accessible via audio and video are currently available for patients and staff to use in any setting through the NYP app and Integrative Health and Wellbeing’s website, and will soon be available on all televisions in the NYP David H. Koch Center and patient-facing areas throughout NewYork-Presbyterian’s campuses. Community access also is important to Drs. Parikh and Gupta. Integrative Health and Wellbeing will soon offer exercise classes and educational programs on topics like stress reduction and nutrition as well as disease-based support groups that will be open to the public. The program is piloting its first mindfulness meditation class this year. The goal is to offer people tools they can use every day. Learn more about NewYork-Presbyterian’s integrative health and wellness services.